Blue A Ltd are a professional company based in Watford and covering London and the South East. 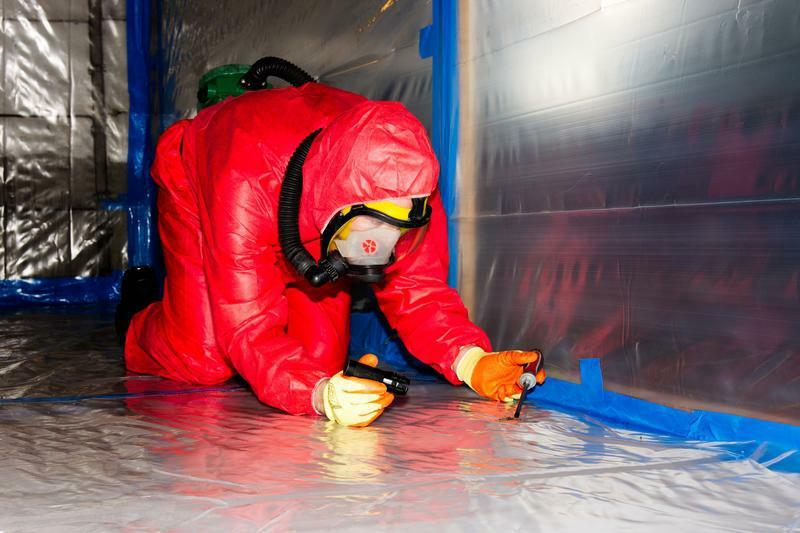 We offer a full range of asbestos services and our staff are fully trained. All works are carried out in accordance with HSE guidance and Control of Asbestos Regulations 2012. We have vast experience of working within the industry and are able to offer quick and professional services at competitive rates. 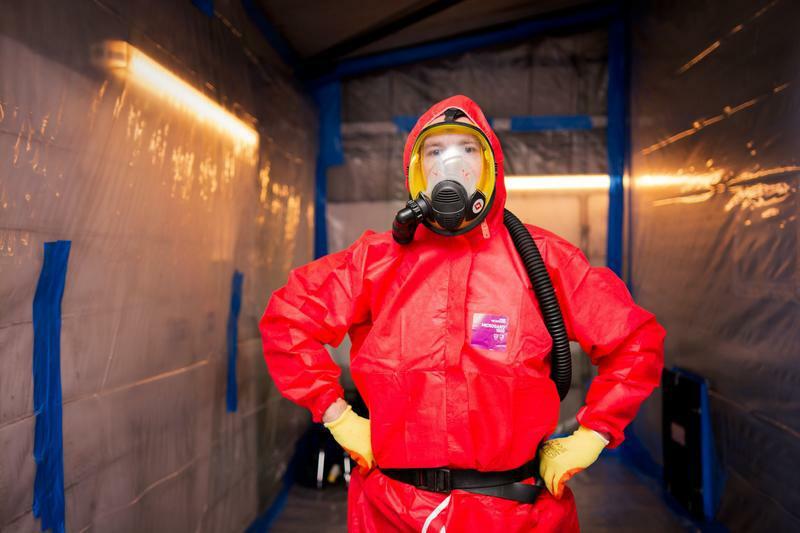 Our website contains full details and information regarding the health risks of asbestos, it's removal, whether assessments should be carried out and the asbestos risk register. "Operatives over keen to diagnose material as Asbestos without scientific proof and without reference to installation date. Strange that the asbestos material removed weighed exactly 300 kg." "Work carried out efficiently The guys were very helpful and polite"